Enhance the Burning of Fat with MCTs! Delicious Creamy Meal Replacement Shake! 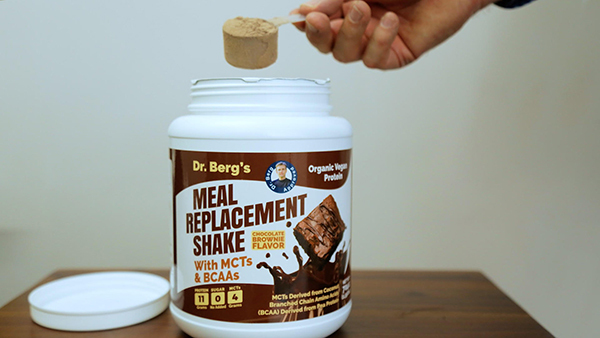 ON-THE-GO NUTRITION: 11 grams of clean organic plant protein and 4 grams of MCTs (from coconut oil) to keep you satisfied! WORKOUT RECOVERY: Helps build lean muscle and boost energy with this power-packed meal replacement and BCAAs! DELICIOUS: This creamy chocolate brownie shake will be one of the meals or meal enhancements you'll look forward to. No after taste, just delicious! BURNING FAT: With our added MCTs, more ketones can be burned as fuel, enhancing your potential to burn fat. 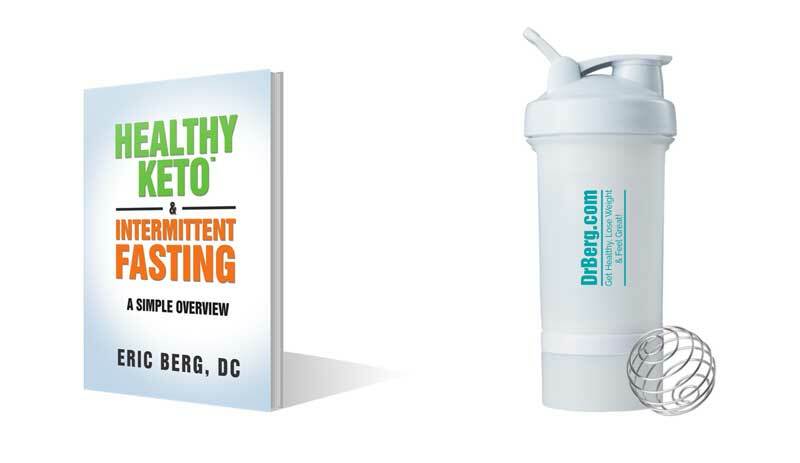 This shake was designed for a ketogenic diet! VEGAN PROTEIN POWDER: Organic pea protein, vegan, dairy-free, soy-free, whole food protein! Medium-chain triglycerides (MCTs) are healthy fats that are burned by the body for energy, or 'fuel', instead of being stored as fat. * Our MCTs are sourced from coconut oil. MCTs can turn into ketones, which provide an alternative fuel source for greater potential to burn fat. Branched Chain Amino Acids (BCAAs) refers to three amino acids: Leucine, Isoleucine and Valine. BCAA supplementation, for people with low dietary protein intake, can promote muscle protein synthesis and increase muscle growth over time.